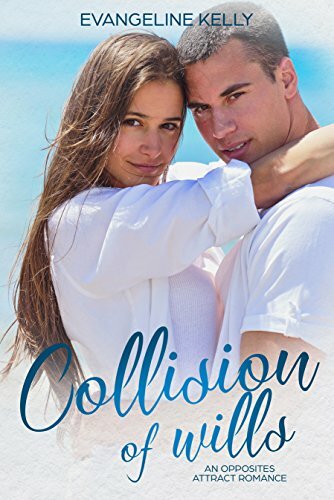 Collision of Wills is a great young adult love story with just enough drama and feel good moments to keep it exciting. Alexa has recently become a Christian and is learning what things are important to God and what things are temporal. Her mother is driven by worldly gain and stands in her way. Dylan has been a Christian a long time and doesn't trust Alexa's motives as he's known her since high school and had a secret crush on her. His dad wants him to focus on painting houses and starting a family business, but he has another dream for his future. 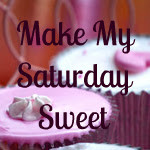 Can these two young adults find their way ahead and find love too? Things that I would change: 1) some moments were cheesy, like some of the scenes that Dylan painted, 2) the word "snickered" was used 24 times, and 3) the ending wrapped up too perfectly. He needed to marry one of the women on his father’s list. She wanted to find her missing brother. Neither of them counted on falling in love. 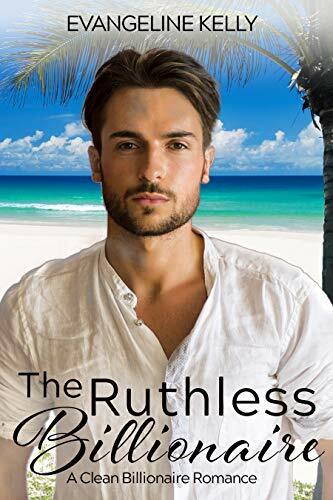 The Ruthless Billionaire is definitely my favorite book by Evangeline Kelly that I’ve read so far. 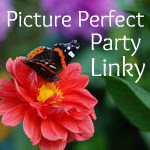 It was well balanced with all the “feels” and drama and, as always, sharing the Christian faith in a natural way. The story follows the life of Lucas Armstrong who tried in the first book, Collision of Wills, to destroy Dylan's reputation and convince Alexa to marry him. He's ruthless and no one feels sorry for him in Book 1. Then in Book 2, we get to understand Lucas as we learn what drives him to do what he does. He's not as big of a schmuck as we were first led to believe. Now we can root for him and hope that true love will win in the end. 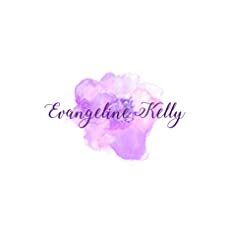 Evangeline Kelly is the pen name I use to write contemporary Christian romance books. I married my husband (my perfect bad boy hero) in my early forties so I understand the longings of a single woman desiring love, as well as the contentment and sweetness of marriage. And now, a little bit about me. When I was a kid, I had two dreams. One was to work with at risk youth and the other was to write books. After pursuing my passion of working with foster children for over twenty years, I finally decided to pursue my childhood dream of writing. My grandma kept all of my short stories in a box as a keepsake, and I read them occasionally when I need a good laugh. Not only do I love to write, I enjoy the pleasure of sitting down with a good book. Being a voracious reader, I've always said that a good book is way better than any movie or television show! I've witnessed suffering in my line of work, but I've also witnessed God's redeeming love. A good Christian romance features both hardship and delight. My hope is that my stories not only entertain, but encourage, and most of all, that they bring glory and honor to my Lord and Savior, Jesus Christ. I received an ARC of each book. These are my honest and voluntary reviews.